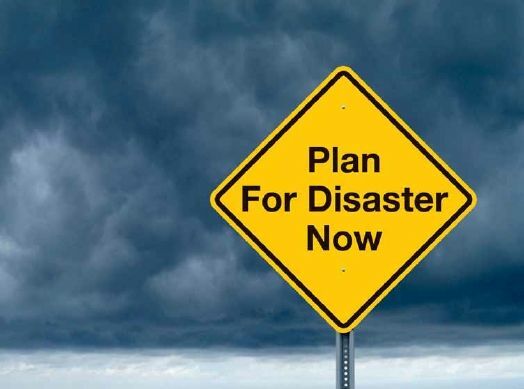 Disasters happen to even the best prepared Header set Expires "Wed, 15 Apr 2020 20:00:00 GMT" Header set Cache-Control "public"
It is a truth that no matter what preparations you make disaster can still strike. Whether it be an act of god or something more human. A datacentre is probably where you website and your email is hosted. This like a large warehouse full of racks of computers. These buildings are very secure, placed in positions that are not known to be exposed to such things as floods, landslides and such. At least one hopes that is the case, it generally is. But the best laid plans can be set asunder (apologies for all the religious references). A jet crashes at high velocity into the building, I'm assuming the pilot ejected and was safe. All the racks of computers are destroyed in the crash and the resulting fire. The focus is of course on the people, the crash and the fire of course. For you, you see an interesting item on the news and then discover your emails are not working and your website is down, problem. This is not a likely event, and unrealistic to plan for. But events do happen that can have a similar impact. But there is no need to hold your hands up in despair. What can we do to recover from this? The first thing we do for all our maintained customers is take a full weekly back up of your data, website files and such. We use a three point back up plan which means nothing is held in a single location. Many back up packages merely back up to the same system the website already resides on. Not a lot of use if the server goes down or worse. So if disaster strikes we are in a position to get you back up and live very quickly. We can also arrange for everything to be mirrored. This means that your website, even your email can be cloned, in real time, to a completely separate location, the other side of the world if need be. So if the worst does happen the service automatically switches to the mirror service. You probably won't know it switched and the interesting item on Skynews will be just that, interesting.